Our Gadget of the Week post is back! Well, actually, its not really “weekly”. Weekly proved to be overly ambitious for someone like me, who is time-poor. So, now as we find a few interesting outdoorsy items, we will compile them all in one bundle for you to check out. We aim to show a wide variety – from the practical to the “not so sure about this being a good idea” sort of gadget/gear. Read on, and see what gadgets might suit you……. This week, I came across the Littlbug Stove. Designed to be lightweight, its made of 4 pieces of stainless steel, that all are assembled in estimated 15 seconds. Then you can add some firewood and you have a lightweight camping stove ready to go. If you are interested in knowing about the capabilities of this Littlbug stove, read here This page will give a comprehensive list of FAQ. The stove comes in 2 sizes – junior and senior (the largest, weighing in at around 19oz/538grams), and is USD56.95. If you need to take this trailer with you to go camping, I think you are missing the point of camping. Created by German camper manufacturer Dethleffs, this Mini Movie Campy is a mini caravan that has a large screen 3D TV, surround sound and 7 theatre style seats. And don’t forget the built in refreshment stand with popcorn maker. That’s it. No beds, no kitchen. Just pure entertainment on wheels. (Above photo is the trailer on show at a recent Dusseldorf caravan show). This is a new one, not yet released but its all about charging your devices when there is no electrical outlet nearby. This seems to be a growing market, and this is not the first device to do this (the Biolite comes to mind). Basically, it captures the heat from cooking, or campfires to charge your USB powered device. The blade (see below) goes into the fire, and the heat (thermal energy) is transferred to the Thermoelectric Generator (TEG). Now it all gets a bit technical for me, so if interested you can read all about how it works here. Regardless of my lack of understanding, I think its a great idea! Not sure about taking this one camping. Called the Camp Chef Italia Artisan Pizza Oven, it is an oven top that is added to your camping stove/grill. I love pizzas, so would definitely try this but in my own backyard, not at a campsite! Way too much to fit in the car!!! Another way to charge your devices. The solar panels roll up into a small lightweight package and only weighs about 85g. Charge from a wall or from the sun, and it only charges one USB device at a time. Made by Bushnell, this little device comes in under USD60 and very compact addition to the USB device charging market. Don’t forget to subscribe to our blog to ensure you know what is going on in the great outdoors. 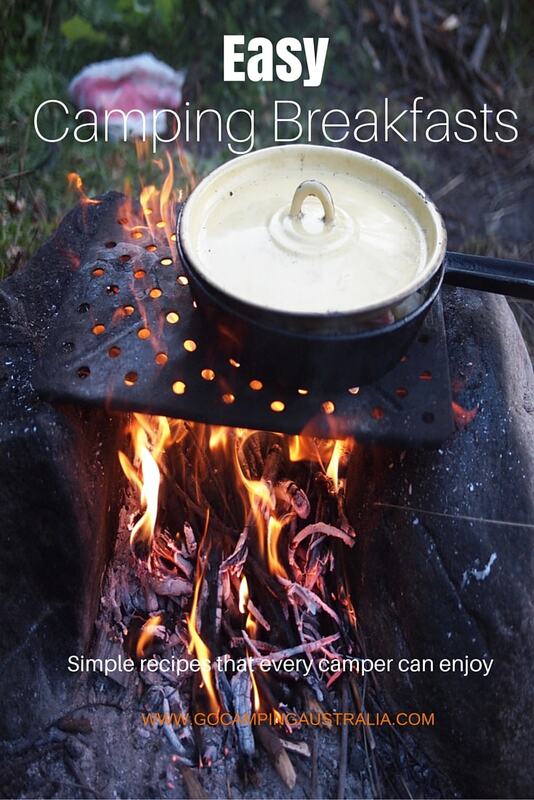 And if you want to see more camping gadgets, see the camping gadgets we have discussed previously here. 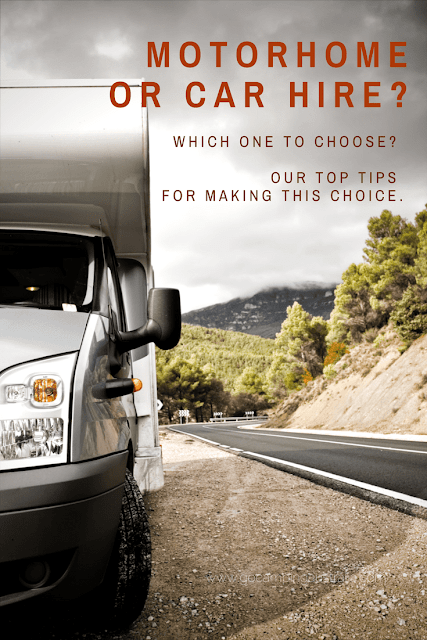 Motorhome or Car Hire: Which One to Choose? 10 clever camping coffee makers: so you never need to drink instant when outdoors! 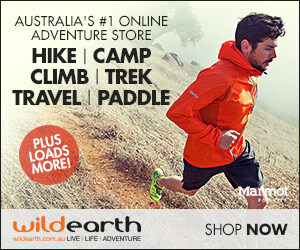 COPYRIGHT - All content on this site belongs to Go Camping Australia. Powered by Blogger.